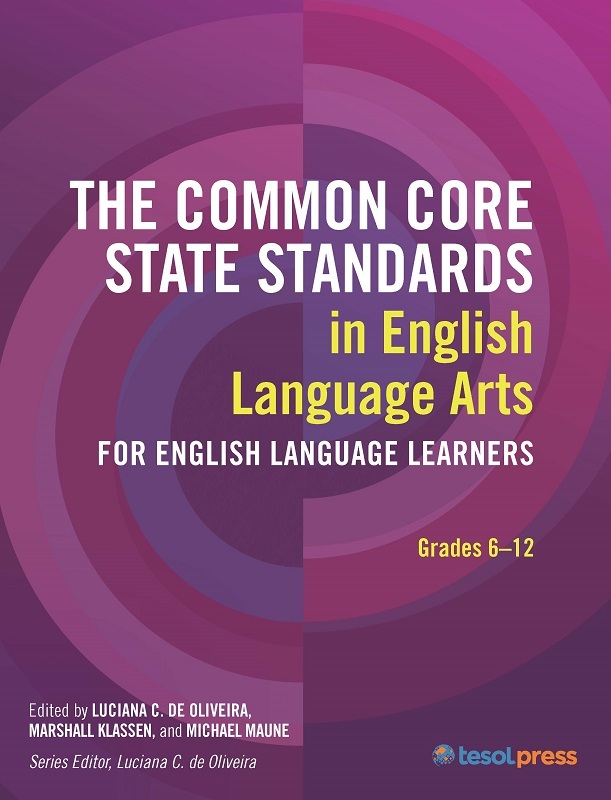 Unsure of how to include creativity and project-based learning in grammar lessons? 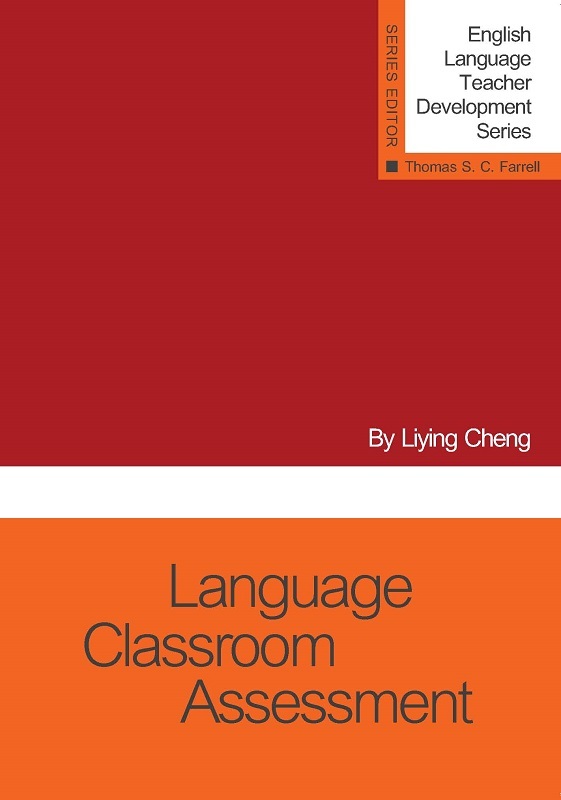 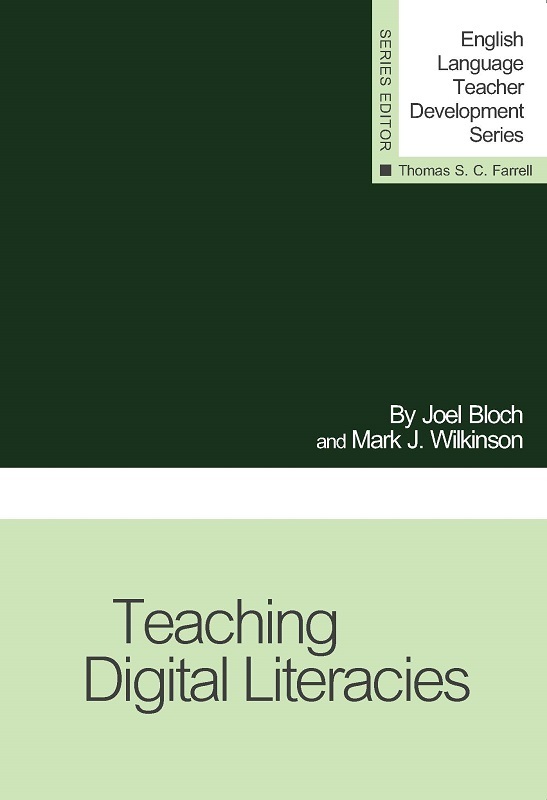 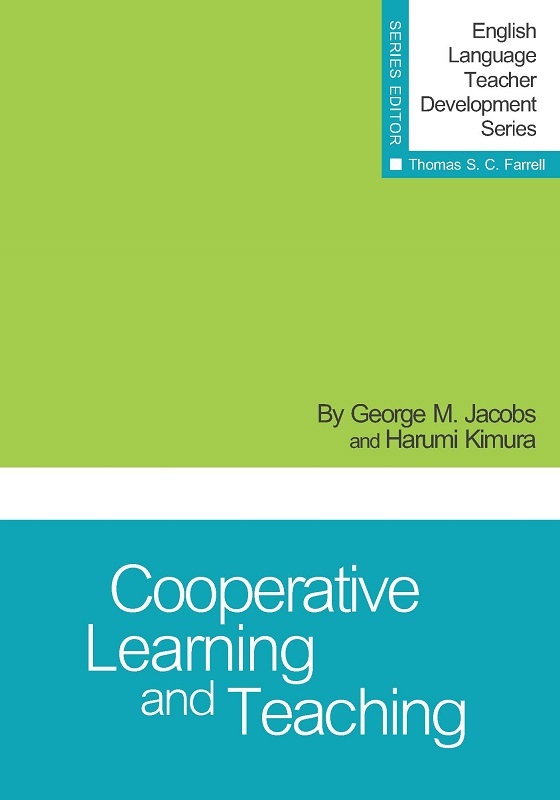 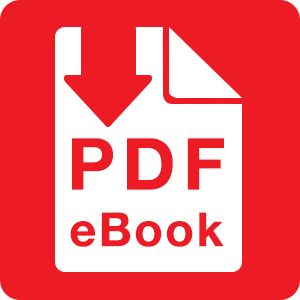 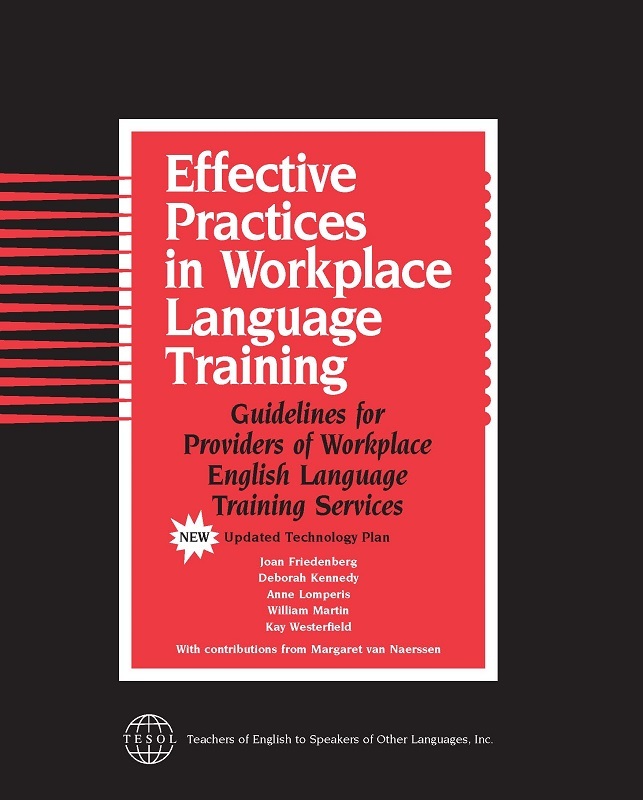 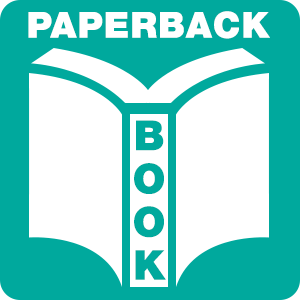 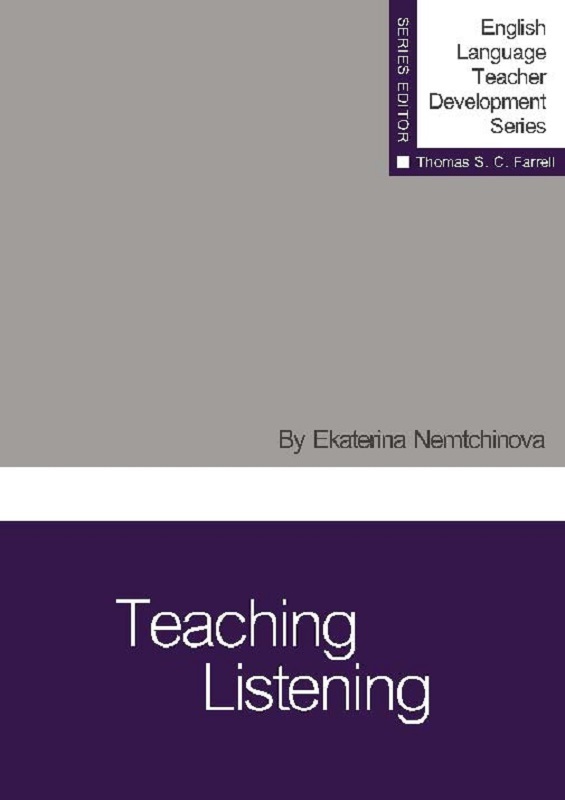 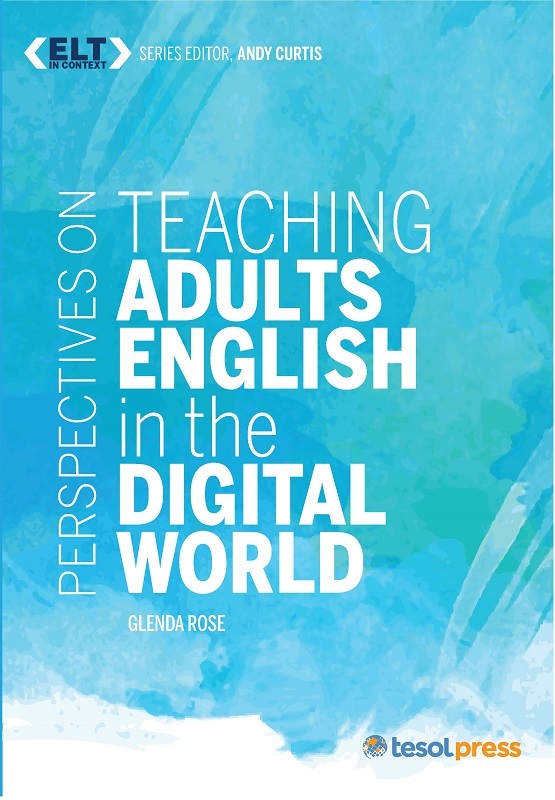 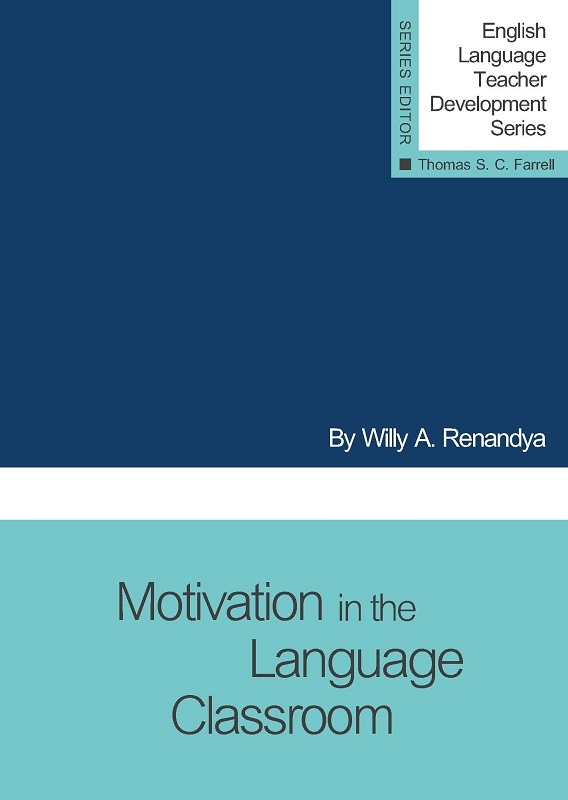 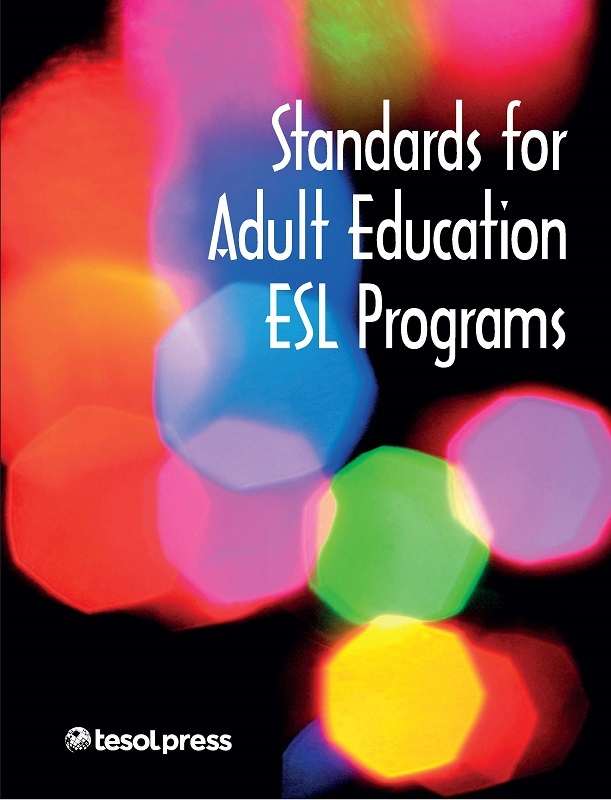 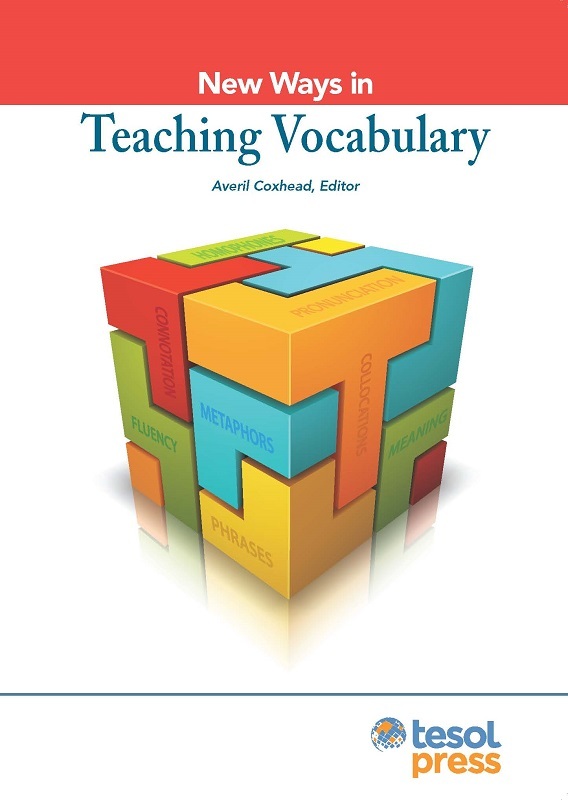 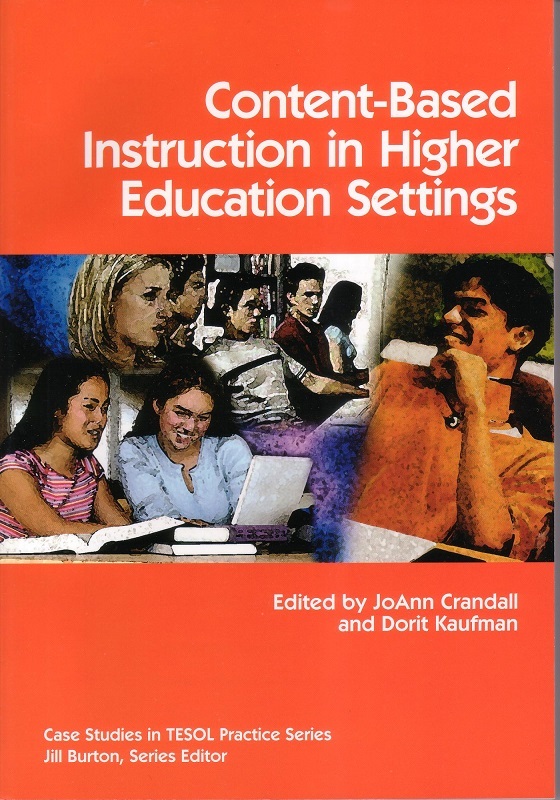 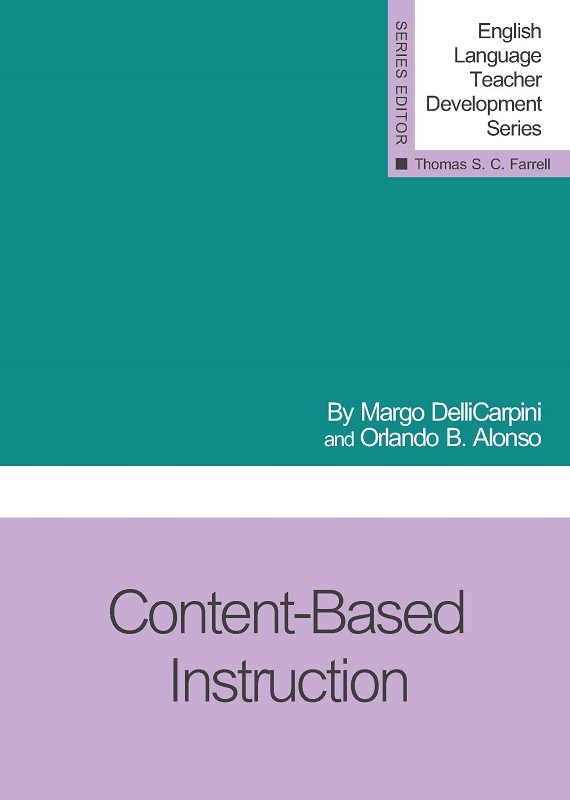 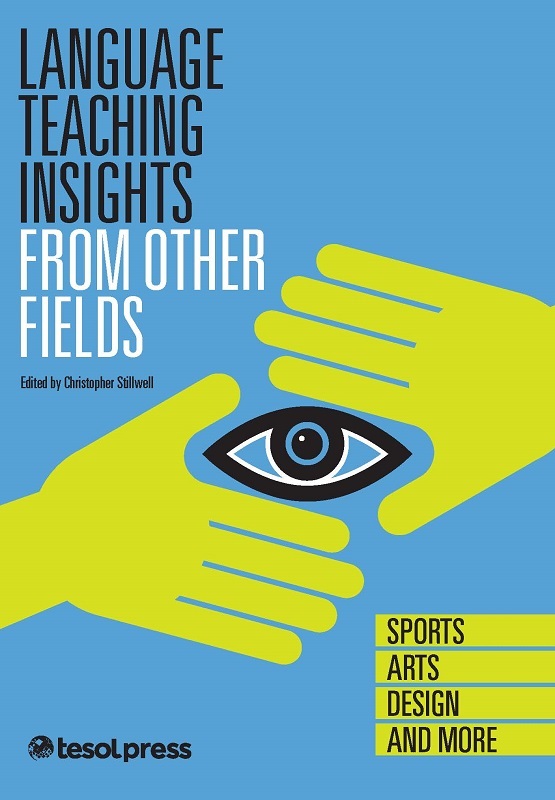 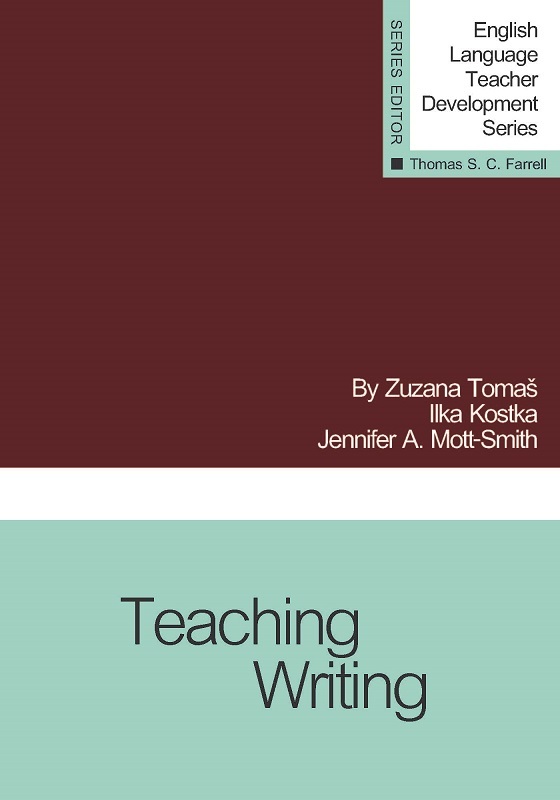 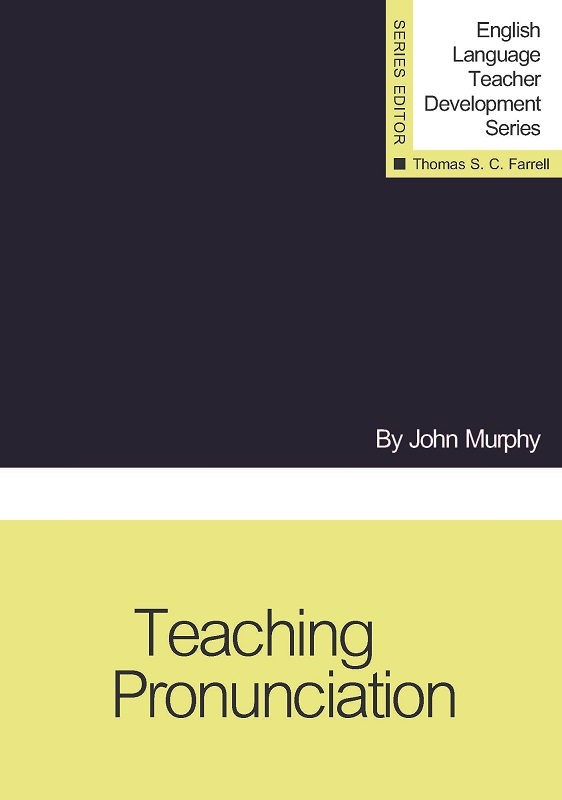 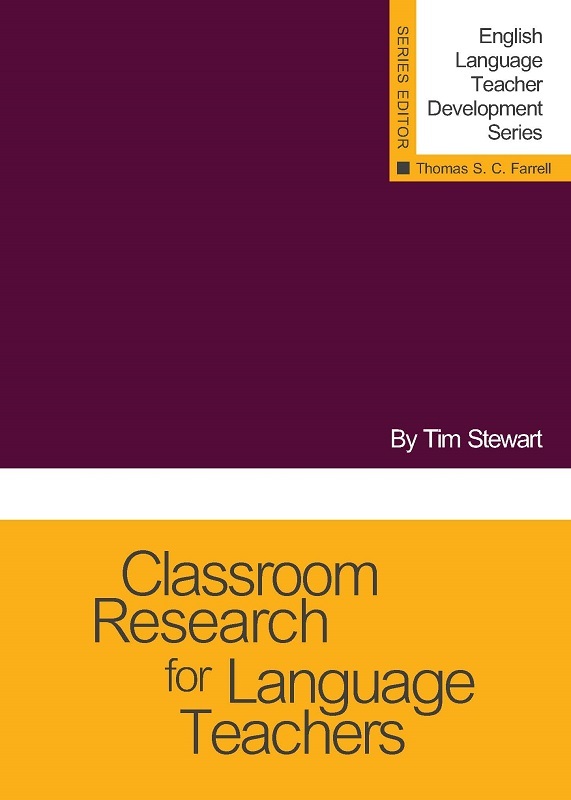 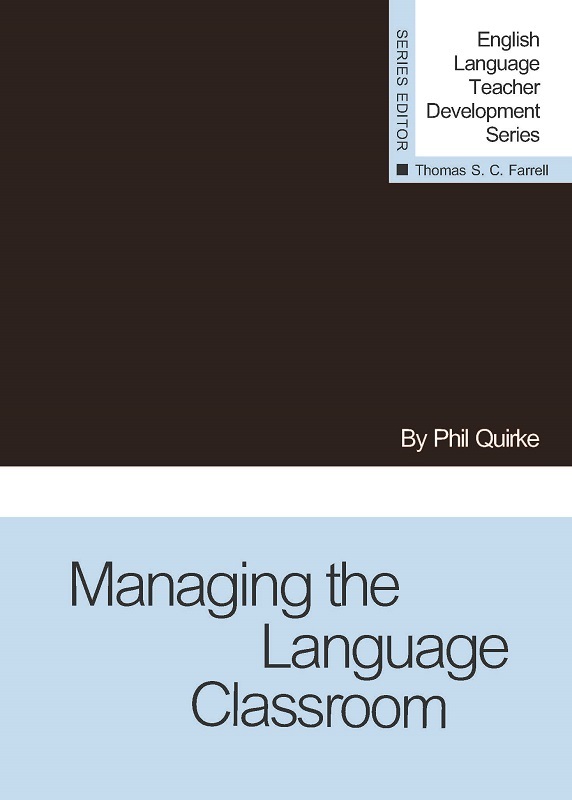 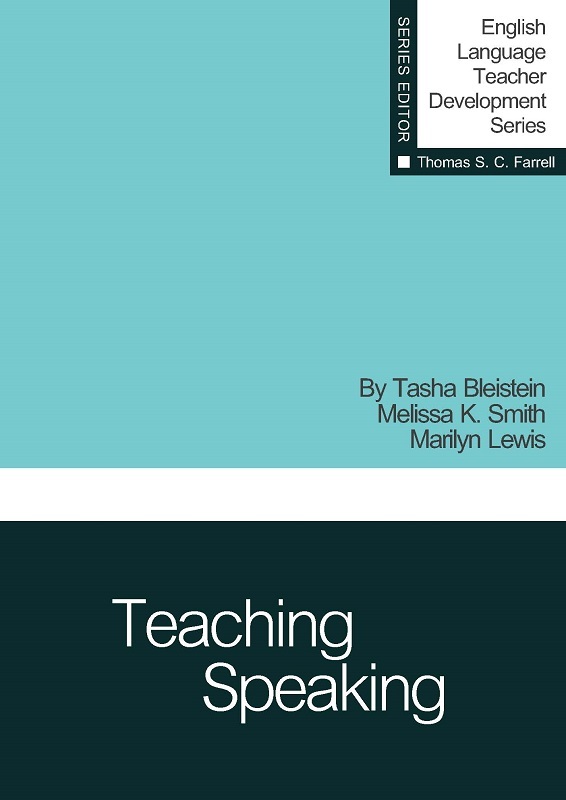 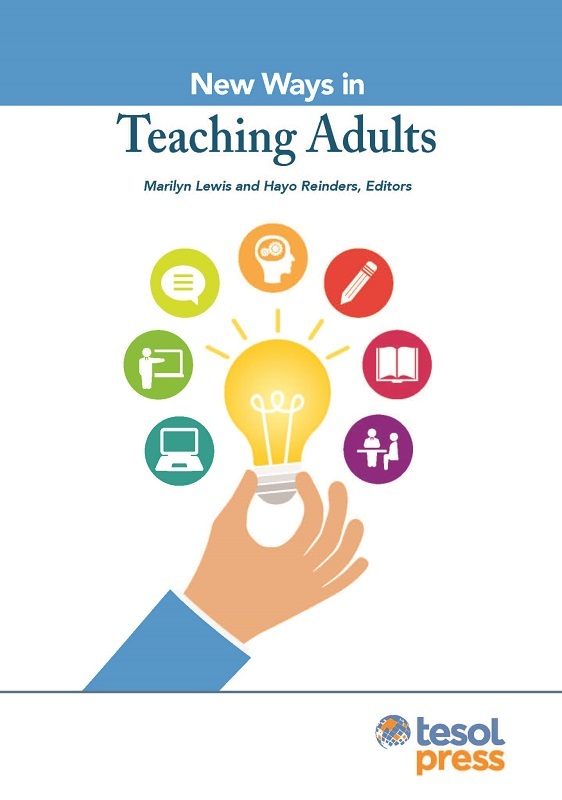 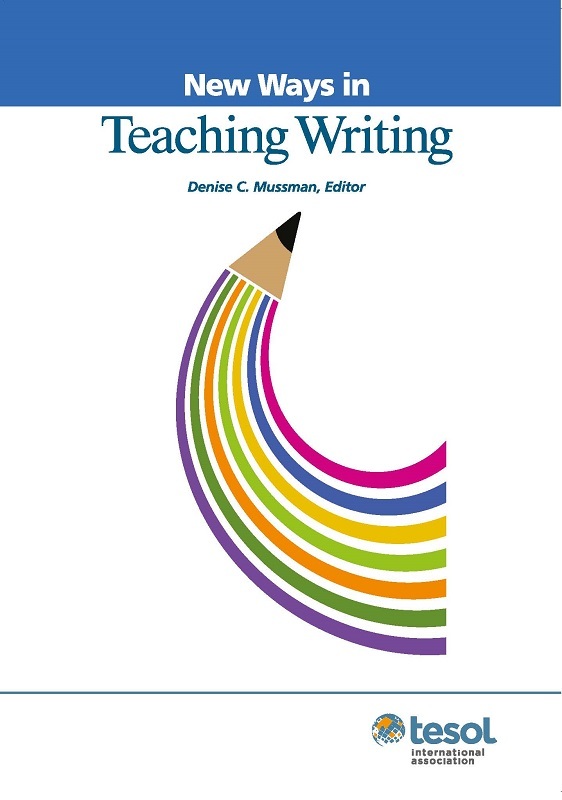 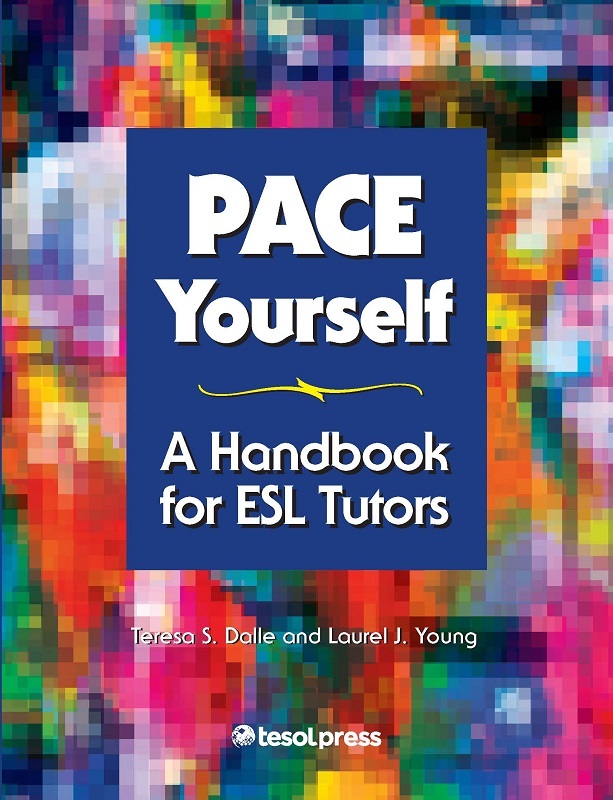 The 2nd edition of this best-selling book includes updated activities and new contributions that cover a wide range of teaching techniques -- from introducing a specific grammar point to providing meaningful, contextualized practice. 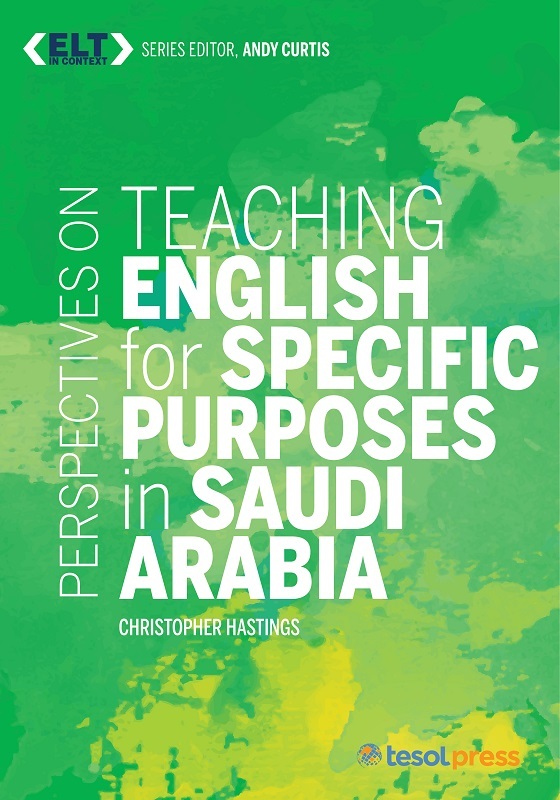 Unsure of how to include creativity and project-based learning in grammar lessons? 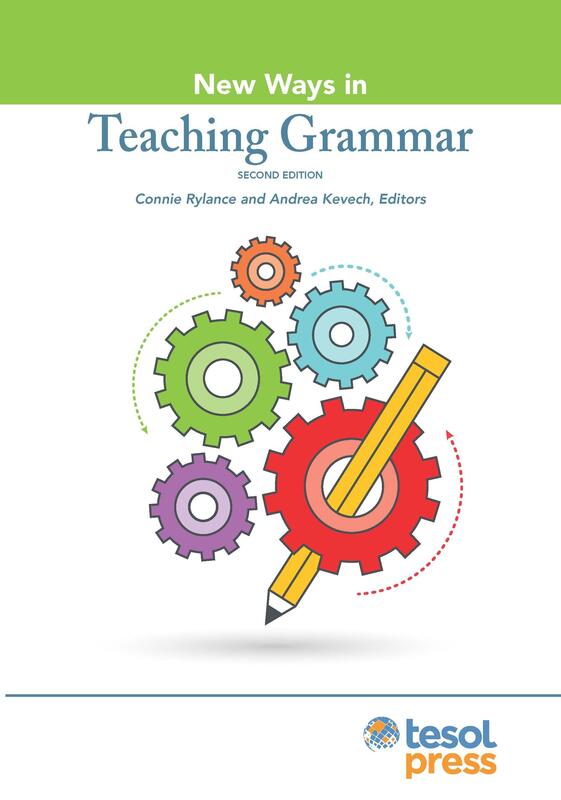 The 2nd edition of this best-selling book includes updated activities and new contributions that cover a wide range of teaching techniques -- from introducing a specific grammar point to providing meaningful, contextualized practice. 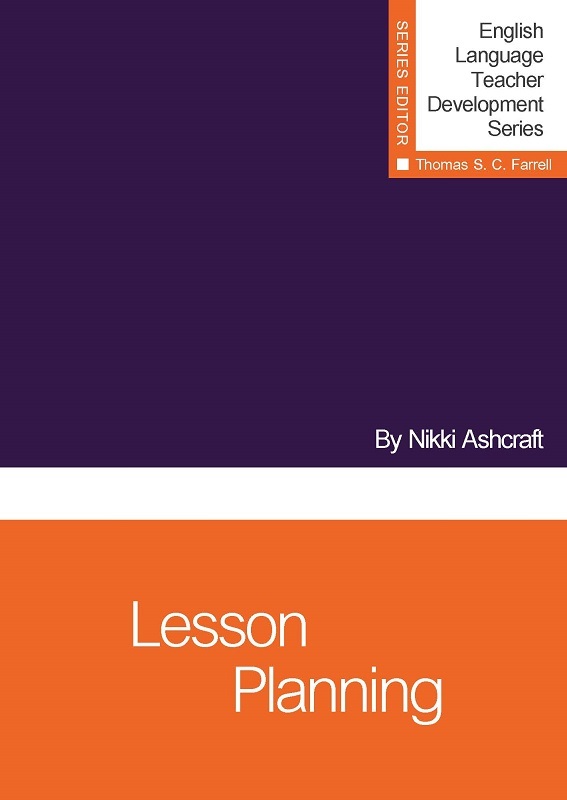 Enable your students to internalize new material with engaging and motivating lessons they are sure to enjoy. 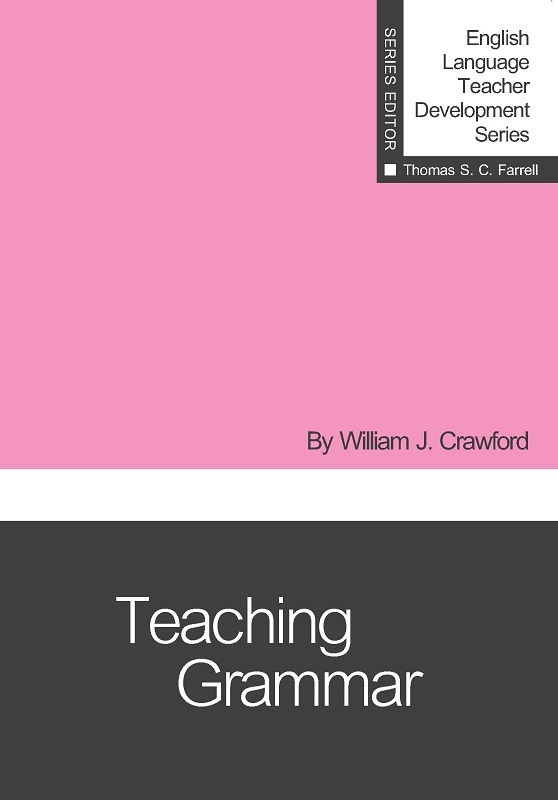 - Verb Complementation and more!